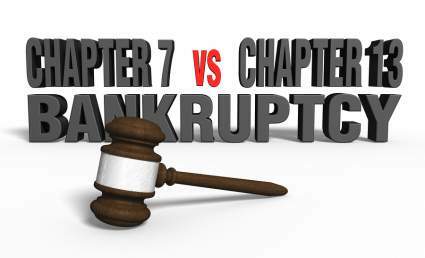 ​For a person struggling with credit card bills, medical bills, and never-ending telephone calls from creditors, Chapter 7 bankruptcy may be the only salvation left if he or she is unable to afford the financial demands made of them. Contrary to popular belief, most people that file Chapter 7 ("Debtors") are able to keep most, if not all, of their property. Further, the entire process may take as little as four (4) months from beginning to end, which will leave the Debtor free from the vast majority of debt obligations. Lastly, most of our clients regret having waited so long since the attorney fees and court costs to file bankruptcy can often pale in comparison to the thousands of dollars already paid to creditors, despite their balances growing.